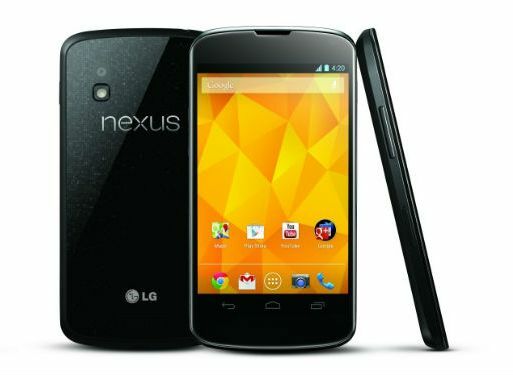 A rumor’s been spreading on the cyberspace about Google’s latest released smartphone Nexus 4, that a new variant with LTE radio is soon to be released. Nexus 4 was launched in the last quarter of last year, and it earned praises from all enthusiasts, although it also earned bad reputations for not having LTE radio being released in the era of 4G mobile network. Now it seems like Google is going to take active steps to get that reputation back. On the next Google I/O event that is going to begin on 15th of May, Google is likely to unveil a newer variant of Google Nexus 4 smartphone. SidhTech has released a report on this and according to that report, the new Nexus 4 is going to include LTE and CDMA radio, two different variants and an increased memory version of 32GB. Storage and LTE – both this were issues with Nexus 4 from the very beginning, now Google has taken active concerns to resolve the issues. 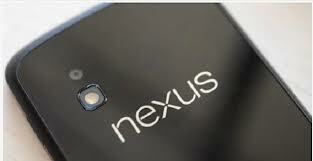 It is anticipated that this new variant of Nexus 4 will come under contracts with Verizon and Sprint for CDMA network. And some rumors say that the CDMA version made its way long ago, as it was in the air that Google’s been working with their Nexus 4 to launch it with Sprint’s banners. 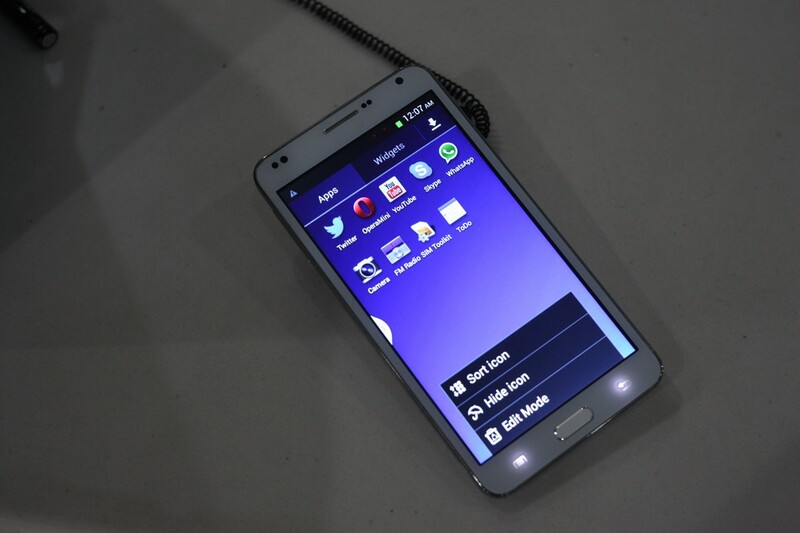 And this previously rumored model is a 32GB version as well. Many people and Google enthusiasts may not be waiting long for a LTE device as it’s not yet very popular worldwide but indeed, a higher memory variant will attract people for sure. 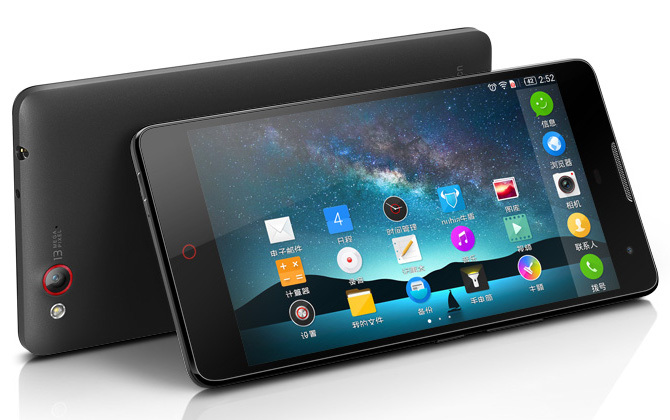 These days even 16GB of memory is considered slightly little memory for those who used their phone solely for multimedia purposes, a few number of HD movies can eat up all the 16GB memory while 32GB is a bit more support. Nexus 4 offers a microSD card slot and support to the HDMI cable, so nothing gets better for the heavy memory consuming smartphone users. So, would Google come up with a LTE version only or a CDMA version is also going to be launched; and what about the Google Nexus 5? Wait till 15th May for all your answers.